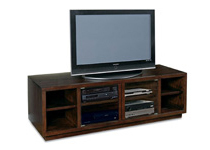 At Ocean Grove Mattress And Furniture 732-898-9650, we have all the home entertainment furniture you need to stay up with rapid changes in the electronics world. 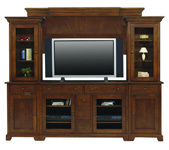 Our knowledgeable staff will help you find the perfect entertainment center or TV stand to fit your home entertainment needs. 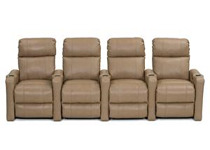 Come see why Ocean Grove Mattress And Furniture 732-898-9650 is the best place to shop for home entertainment furniture in Uhaul, Ocean Grove, New Jersey, Monmouth County, Neptune. 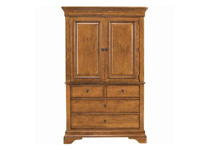 Ocean Grove Mattress And Furniture 732-898-9650 feature a great selection of entertainment furniture. 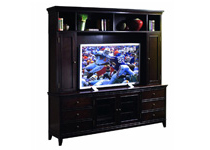 Ocean Grove Mattress And Furniture 732-898-9650 is the best place to shop for entertainment centers in Uhaul, Ocean Grove, New Jersey, Monmouth County, Neptune. Ocean Grove Mattress And Furniture 732-898-9650 is conveniently located for shoppers from Ocean Grove new jersey, New Jersey, uhaul, asbury park, bradley beach, long branch, Eatontown, belmar, avon by the sea, wall township, and more.